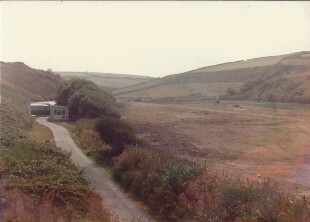 We’ve come a long way since those early days… What began as a few caravans sited along a dusty lane in 1976 has blossomed into one of the county’s most popular destinations for touring, camping and caravan holidays. 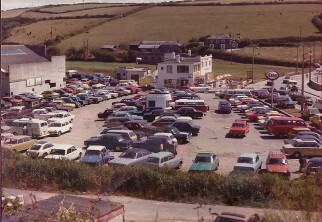 The land on which the tourist park now stands was first purchased by Dennis and Rosemary May, who also founded nearby Hendra Holiday Park in Newquay. 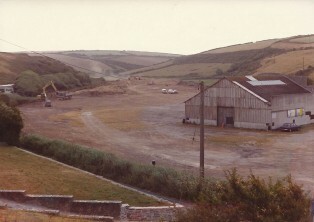 By the late 70s large parts of the adjoining land was cleared and levelled and gradually the number of caravans and pitches was increased. Over the years that followed we’ve spent thousands of pounds constantly improving the facilities for guests, with new toilet and shower blocks, reception area, hard standing pitches and, in recent years, park-wide WiFi, plush new holiday homes and the introduction of glamping pods. For around 12 years the holiday park was managed by John and Cathy Case and now their son Chris along with his wife Katy, manage the park. Chris said the secret to success was simple. “With a lot of holiday parks, the guests are just a number but here it’s about the personal touch we provide,” he said. “Over the years we have found that those who first came as children with their parents are now coming back and bringing their own children with them. It’s fantastic that we have such great customer loyalty and that people have such a good time here that they want to come back again and again. Some the first caravans on our site! 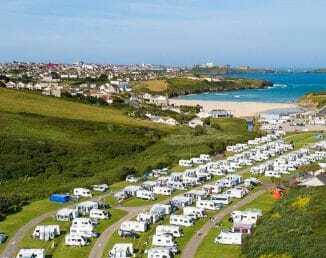 Our Holiday Park has around 180 touring and camping pitches, with prices starting from just £14 per night. We havek has a range of luxury holiday homes available to rent along with several cosy glamping pods. To mark our 40th year, we are offering huge discounts for stays throughout September and October! For more information, check out our fantastic special offers or see our money savings deals below!